Once you have chosen to have your Civil Partnership Ceremony here in Gretna Green we will help you with your arrangements. On receipt of your payment to us, we will apply for the attendance of a registrar, on your behalf, to conduct your Civil Partnership Ceremony. What information should be included on the CP10 forms? Can I book my registrar in advance? 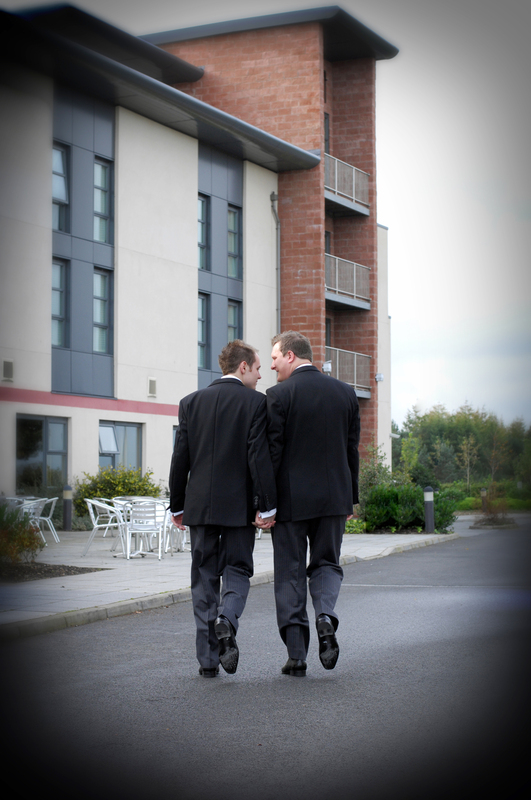 For civil partnerships, you can only submit your forms within 3 months and you will need to pay your fees in full. How do I get my Marriage Schedule? You don't need to worry as the registrar will bring your Marriage Schedule with them on your wedding day. Call our award-winning wedding team to discuss your requirements +44 1461 336001.